If you previously purchased products from REX Game Studios you are entitled to the special upgrade price of EUR 21.44 incl. VAT (21.44 excl. VAT) only. NOTE: The special upgrade price will be awarded automatically, therefore you must be logged into your same account used to purchase the previous version! If in doubt contact simMarket support first! NO REFUNDS GIVEN! 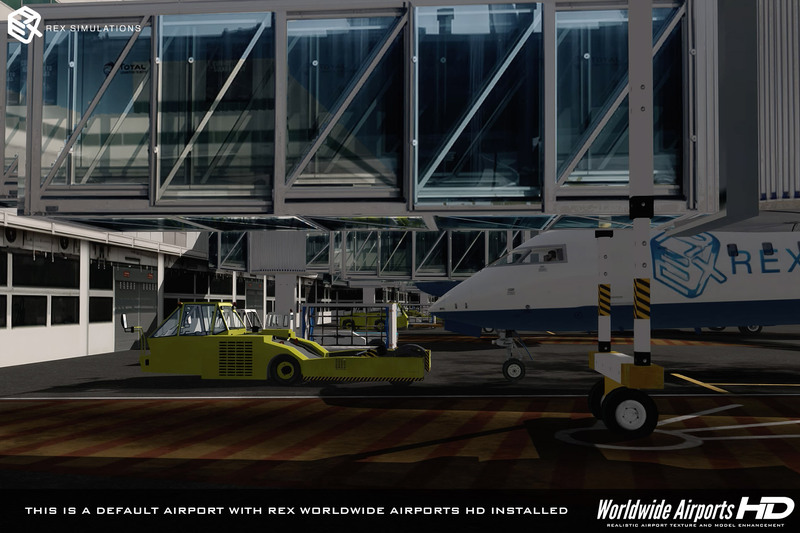 Introducing REX 5 - Worldwide Airports HD! 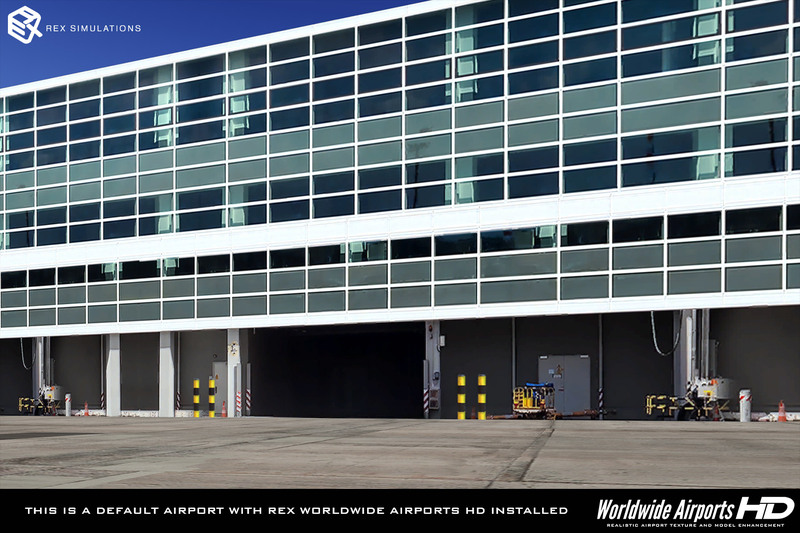 REX Worldwide Airports HD is the most realistic global airport texture & 3D vehicle model enhancement available on the market today. 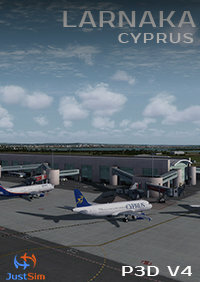 Now you will be able to experience your airports in FSX, FSX:Steam and Prepar3D in TRUE high definition! 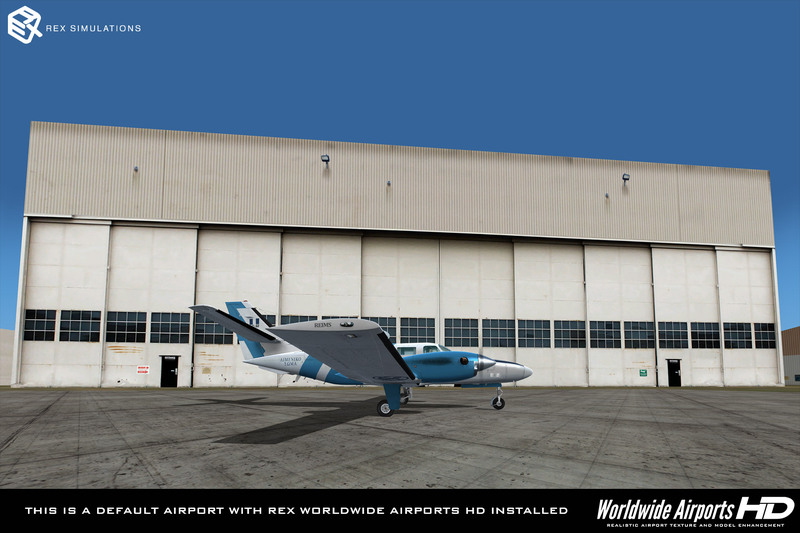 • Compatible with FSX, FSX:Steam and Prepar3D and one license covers all! Many user-selectable styles to choose from within a modern and fast user interface! High-definition and frame rate friendly standard textures, including day, night, bump and specular textures. New airport hangar styles, ranging from small/medium hangars to large. Maintenance sheds included. Many user-selectable styles to choose from within a modern and fast user interface! High-definition and frame rate friendly standard textures, including day, night, bump and specular textures. You may choose special Airline Specific Airport Hangars, favoring a specific air carrier at your home airport. Great for virtual airlines. The worlds top 26 airlines included, more will follow in upcoming updates. High-definition and frame rate friendly standard textures, including day, night, bump and specular textures. Fully coherent/matching airport ground environments. 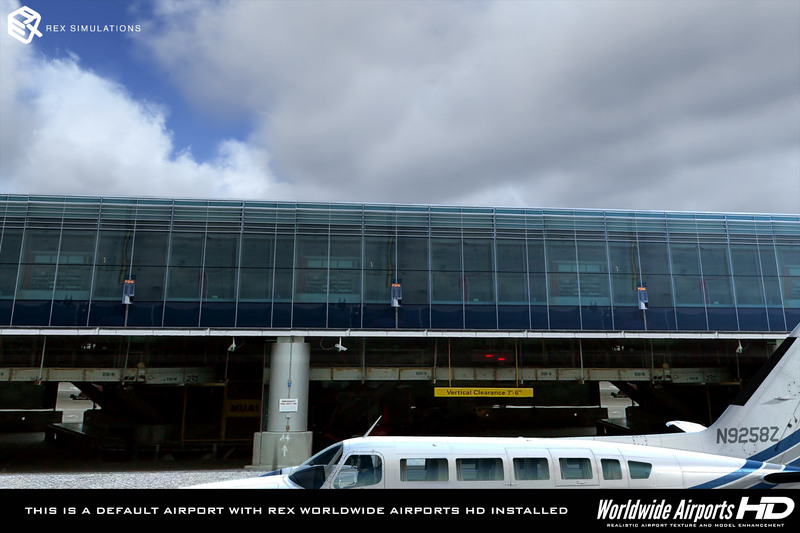 Experience your airport grounds in a cohesiveness not yet experienced at default airports. Taxiways, runways, jetways, ground markings, taxiway markings, parking spaces, signage and even special bump mapping that merge styles, giving a more uniform and less ‘pieced together’ appearance. Choose between light and heavy-traffic runway appearances. Many user-selectable styles to choose from within a modern and fast user interface! High-definition and frame rate friendly standard textures, including day, night and bump textures. 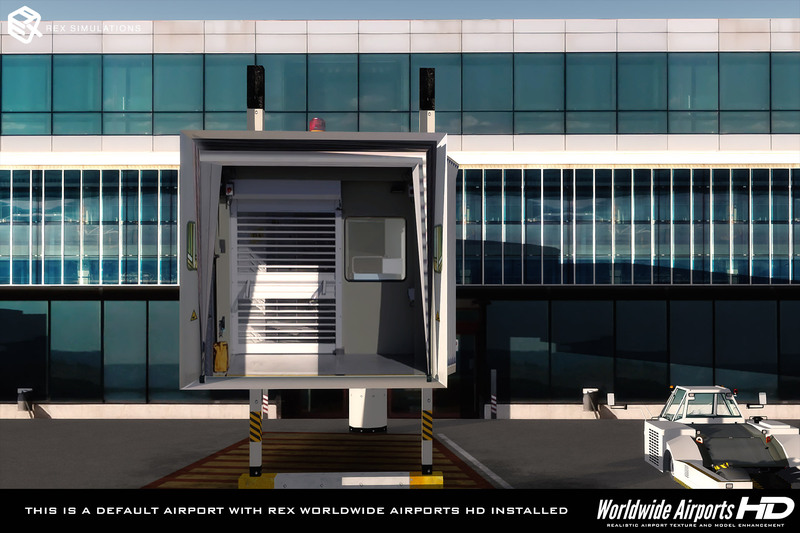 16 popular jetway styles included, complete with custom ground markings that automatically and seamlessly merge with any taxiway style you choose. High-definition textures, including day, night, bump and specular textures creating special reflections that give a more realistic appearance. 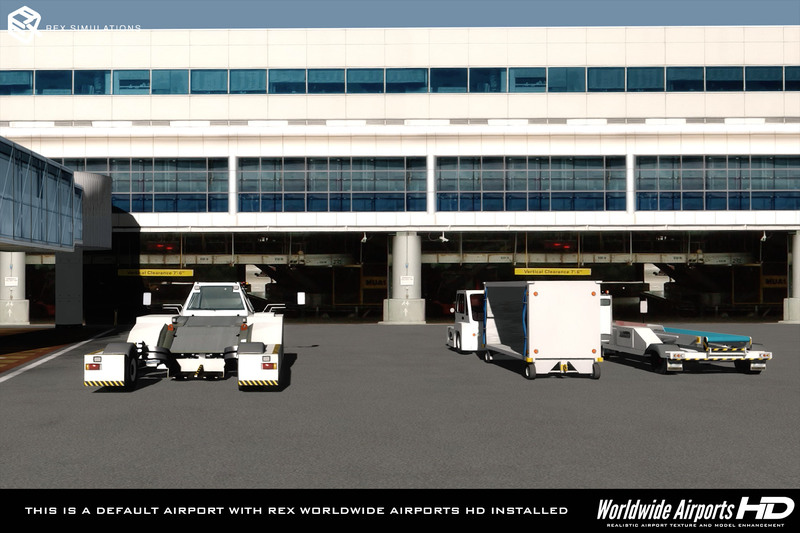 REX Worldwide Airport HD contains a comprehensive library of highly detailed 3D vehicle models and custom-selectable textures in each category. 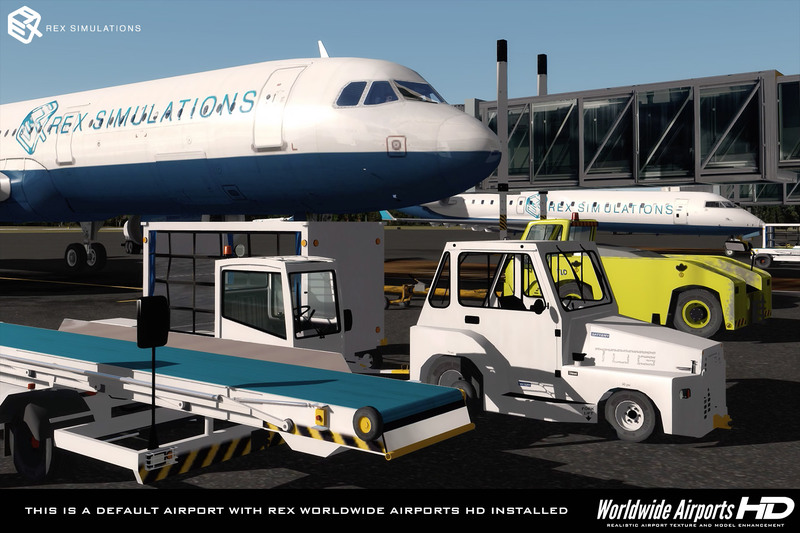 Many variations of realistic tugs, pushback tractors, baggage carts, baggage loaders and fuel trucks included with more vehicle categories to come! Nice texture, User friendly configuration tool ! Lot of customization available. Great add-on to give a refresh to your default airport texture. 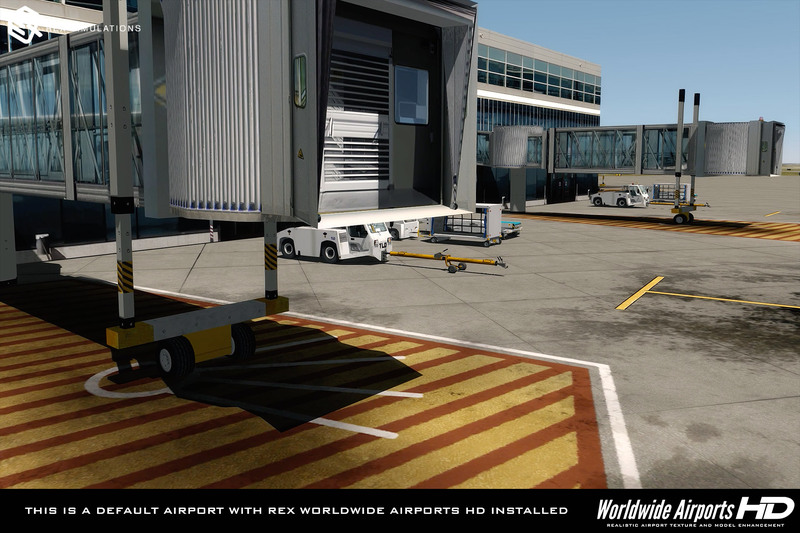 REX WorldWide Airports in one of the best addons that I have used. I fly all over the world. Airports big and small and this makes any default airport come to life. The runway textures and lighting options are just amazing (does not matter if your flying into an International airport or a small puddle jumper). On top of that is the all the different hangar options. Very satisfied! I have to say that after reading some of these reviews I was very hesitant to purchase this. But man am I glad I did. It has really breathed a new life to FSX and P3D for me. I don't buy many addon airports as there aren't many for the area I prefer to fly in here in the southeast USA, and the new textures are a huge step up from the old bland FSX textures. textures, it is really awesome. 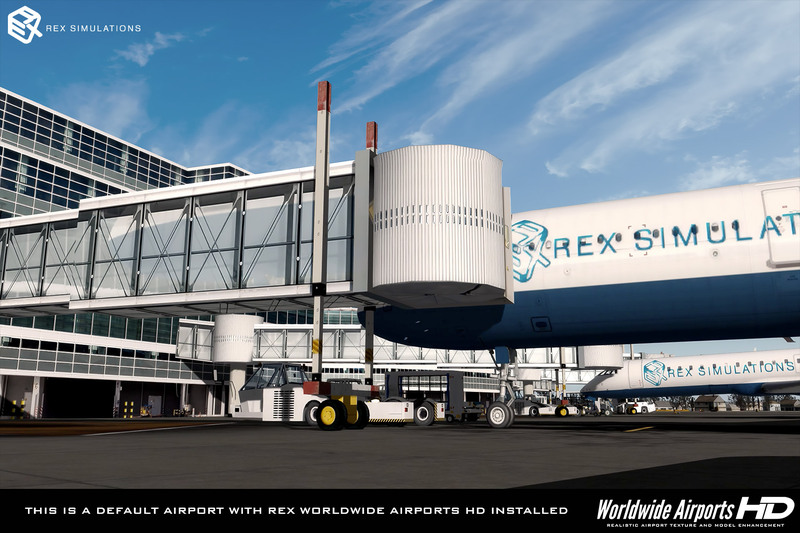 And from what I have read the program will only get even better as REX adds new features, like Control tower textures,and textures for the high detail default aiports as free upgrades. Very satisfied customer here! I too am a huge fan of REX. 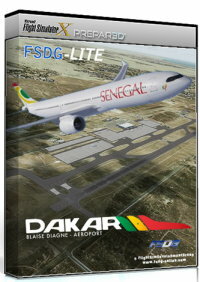 I have owned their addons since FS2004 and have used them to upgrade my FSX as well. I was somewhat disappointed with this product though. So much, that I went back and reconfigured the setting 4 or 5 times to make certain the modifications implemented had actually been installed. I believe that if this product could have gone a step further by adding more ground details, such as taxi lights, it might come close to being worth the price. I took my chance and spent my money, but am about 65% satisfied. 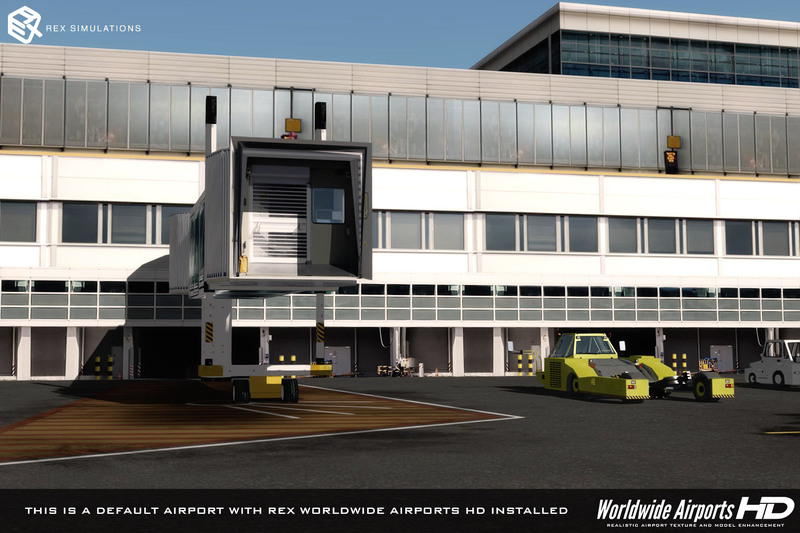 This is exactly what the P3D FSX sim community required a 3rd party package to fill the gap between default generic airport scenery and pay ware airport specific scenery. How the REX building textures bring realism and scale into what was a barley recognizable 2 dimensional blurred environment. It was about time there was an overall sim default upgrade to airport scenery other than specific airport enhancement. For the price this is a frugal investment for less than the price of a single enhanced airport you get all the airports redone. Yes there are the few a specific airports that have special buildings but from what I read there are coming later as a free upgrade. 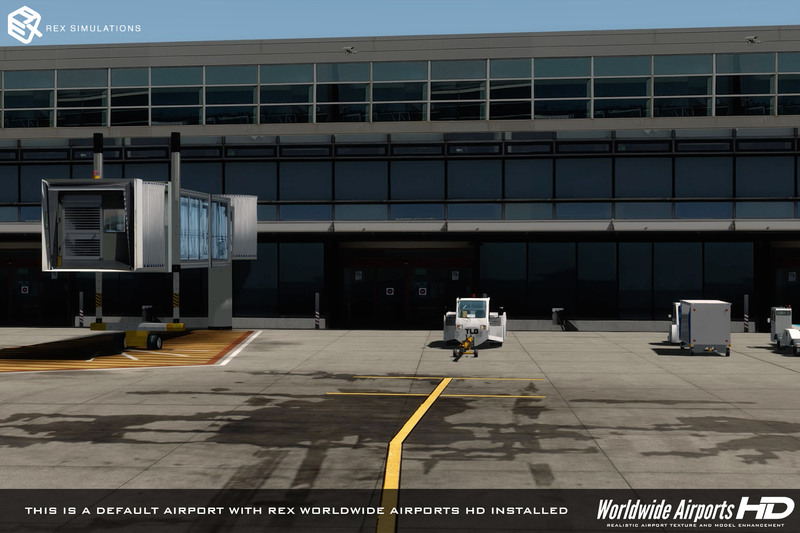 The crisp airport environment and remodeled ground vehicles are just a bonus this product is worth the building textures alone and with the coming vehicle and building upgrades WWHD in my opinion is well worth it. REX revolutionized the flight sim world with sky and water enhancements, but this ghastly, borderline free-ware quality add on is beyond words. The price point is unjustified. All this product does is slap HD wallpaper on existing default buildings. Even the textures themselves are boring and uninteresting. This was a huge swing and miss by REX. By no means will this keep me from purchasing future products from them, but they should stick with weather, sky and water ADDONS. For those who don't want to spend $30 plus per airport add on from top developers, this may be for you. You first have to decide what is HD or high definition. With television it is easy as it is controlled by a standards committee, but for video games the definition becomes much looser. Google defines it as "a high degree of detail in an image or screen." The artwork it is clearly a high degree better in detail including bump mapping and spectacular textures to add to the scenery ambiance. What about texture resolution?  Some developers have seemed to set the standard of 2048 or 4096 as the increase in pixel density needed in order to be considered HD and UHD. If this is what you are looking for then you will be mostly disappointed. With the exception of the hangars the textures are a trite 1024 for HD and the standard resolution is 512. When you consider the standard for FHD in televisions is ~2 million pixels this product is about a million pixels short. 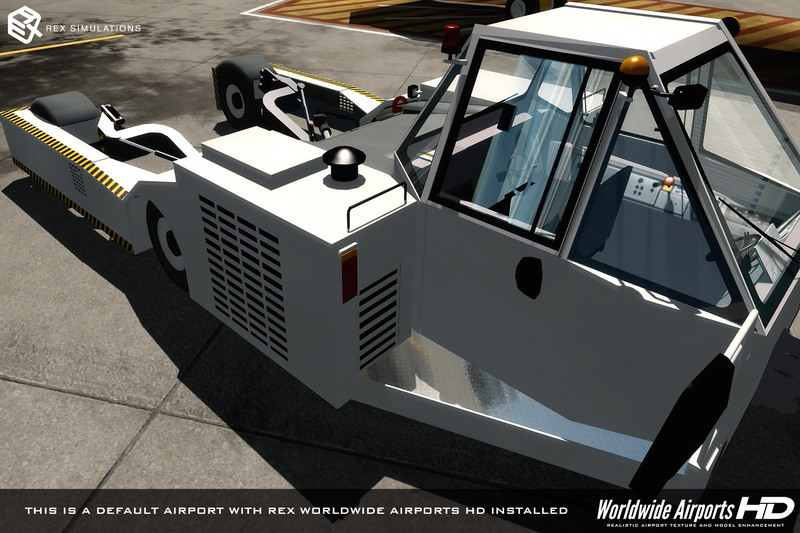 REX also improved the basic pushback tug, fuel truck and baggage tug. These are easily noticeable and look great next to the newly textured terminals. There is also the typical REX ground textures lifted directly from some of their other product lines. If you already have REX 4 Texture Direct these HD ground textures are mostly a repeat. There are some noticeable issues with this package of textures. The first being at any of the FS default "detailed" airports that use different textures. 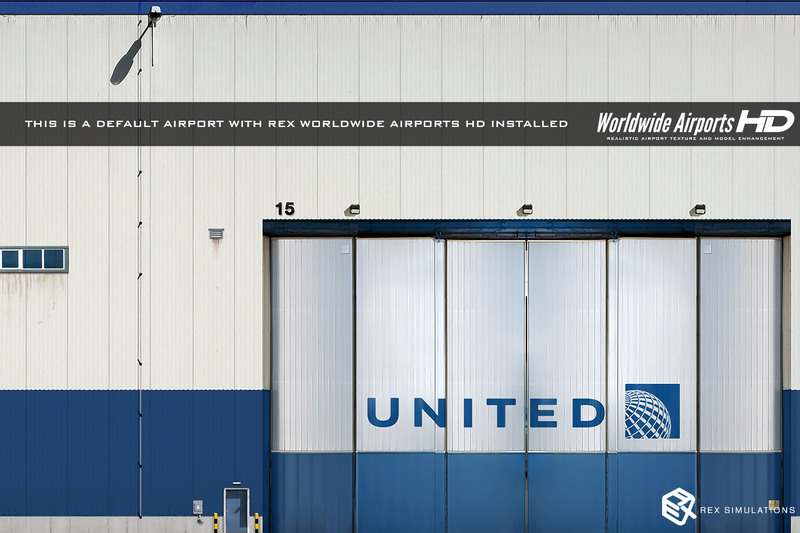 In this case you get a mixture of high detailed jetways sticking out of muddy looking terminals. This is quite disappointing, however REX has promised to look into providing new textures in a future update of REX WWA HD. 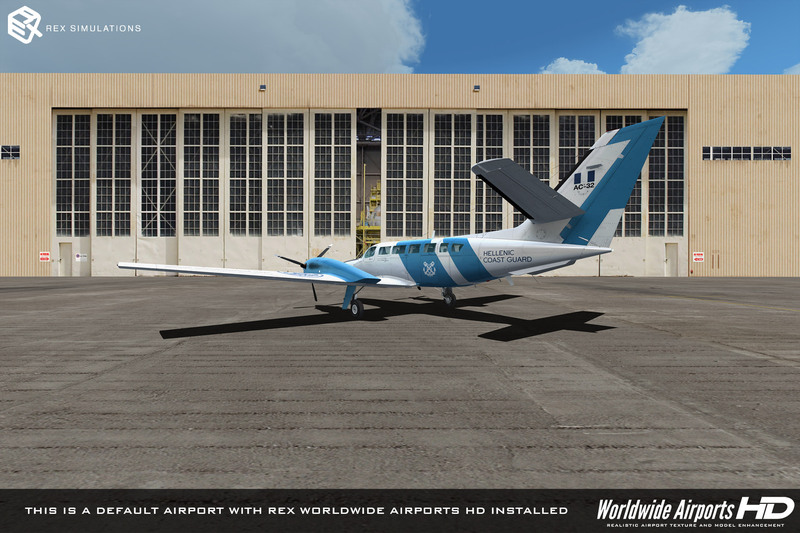 The other issue is when combining REX WWA HD and other custom scenery airports. When the custom airport designer choose to leave in some default objects you get mixed textures. In the worse of this I encountered clipping and shimmering. Finally, there is the issue that you only get one selection of terminals, hangars, etc. So for default airports, the airport you just arrived at looks exactly the same as the airport you just left. I use FSX:Steam with the DX10 fixer and overall the frame rate at airports has remained about the same. Nothing has been noticeable enough for me to question installing REX WWA HD and when you consider what is actually improved and the degree is was improved (512 textures versus REX 1024) the ability of the computer system to move these larger textures was never really in question. I suspect only those with very old hardware or poor optimization will find any real problems. I also use FSX Fiber Accelerator which I find helps to manage VAS usage and keep OOMs to almost nonexistent. Overall this product does what it says, but for someone with heavy add-on scenery you may have to search for this improvement at some locations. In a few cases the improvements will be very minor while at other airfields the improvements will be very noticeable. It all depends on how much default scenery the airfield uses. There is also about 100+ other textures that were improved on top of the selectable options. Many smaller airport objects will look shaper and include bump and spec mapping. These are hardly noticeable in the sim and I would have missed the fact they were improved had I not browsed through REX's texture folders. Like broad area scenery improvement products this product is designed to rid the muddy ACES textures from your system and for the airports it generally does so nicely. No more flying over high quality Orbx scenery to land at bland default airports. However, if you flying consists of trips only between custom airfields you will not benefit much or at all from this product. I confess that if it were to be summed up in one word it would be: deception. When they said that REX Worldwide HD would brings new life to the simulator, I believed. But what I saw was just a few different textures in the same bland airports of the P3D standard. Not worth the purchase. Its a really nice upgrade for default airports and frame rate friendly. Have not take a look at VAS use as I have only tried it in P3D. 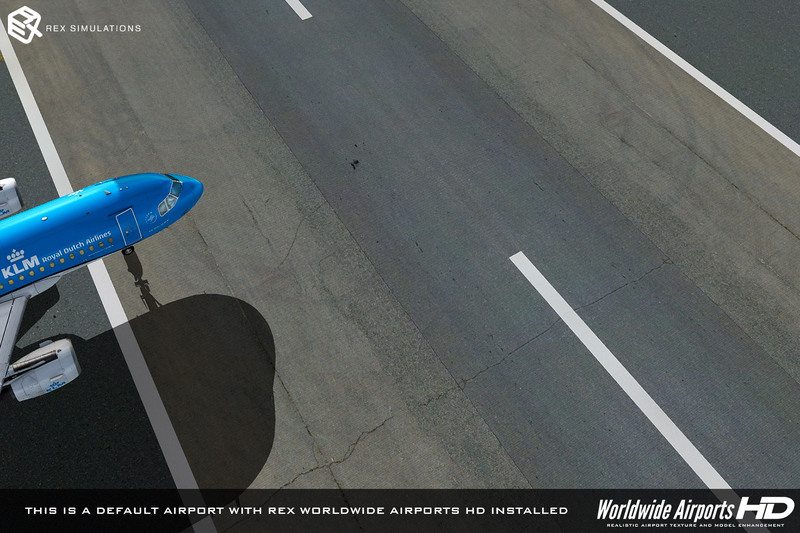 The taxiways and runways textures are better than in Texture Direct 4. 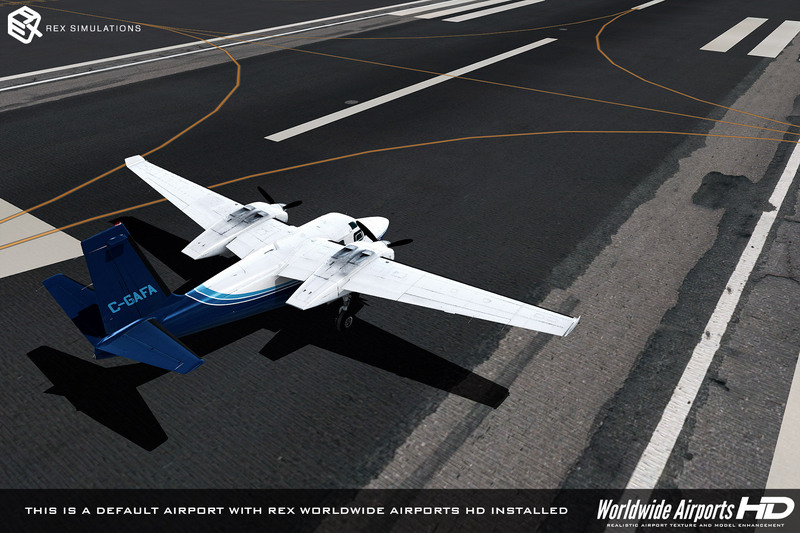 The difference between runways and taxiways lighting are also better than in Texture Direct 4. If you have REX products already, the interface will be really familiar. I didn't gave it 5 stars because some major airports are not upgraded, like KLAX, KJFK, LFPG etc. Its understandable in some part since those airports use different default textures than the rest of the airports as FSX and P3D tried to recreate those airports to look a little like in real life, so the textures are different than the rest of the airports, also the control towers remain default, but I have really enjoy flying to default airports with this. 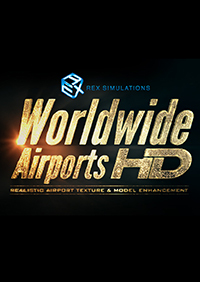 I do recommend this product as long as you don't mind some major airports remaining with default textures and you get a little nice discount if you have purchased REX products before from SimMarket. I have to say that after reading some of these reviews I was very hesitant to purchase this. But man am I glad I did. It has really breathed a new life to FSX and P3D for me. I don't buy many addon airports as there aren't many for the area I prefer to fly in here in the southeast USA, and the new textures are a huge step up from the old bland FSX textures. I think the main issue people have is an expectation problem. This product isn't going to magically transform those old default airports into payware quality, it will however make them much more pleasing to the eye. It's kind of like repainting your house, it is still the same old house but it looks a ton better. For less than the cost of a single Quality addon airport I make my default airport's look better, plus the runway textures, runway lights, grass, as well as much better looking aiports vehicles. And I don't want to forget the night lighting with these textures, it is really awesome. And from what I have read the program will only get even better as REX adds new features, like Control tower textures,and textures for the high detail default aiports as free upgrades. Very satisfied customer here! I too am a huge fan of REX. I have owned their addons since FS2004 and have used them to upgrade my FSX as well. I was somewhat disappointed with this product though. So much, that I went back and reconfigured the setting 4 or 5 times to make certain the modifications implemented had actually been installed. I believe that if this product could have gone a step further by adding more ground details, such as taxi lights, it might come close to being worth the price. I took my chance and spent my money, but am about 65% satisfied. REX revolutionized the flight sim world with sky and water enhancements, but this ghastly, borderline free-ware quality add on is beyond words. The price point is unjustified. All this product does is slap HD wallpaper on existing default buildings. Even the textures themselves are boring and uninteresting. This was a huge swing and miss by REX. By no means will this keep me from purchasing future products from them, but they should stick with weather, sky and water ADDONS. For those who don't want to spend $30 plus per airport add on from top developers, this may be for you.